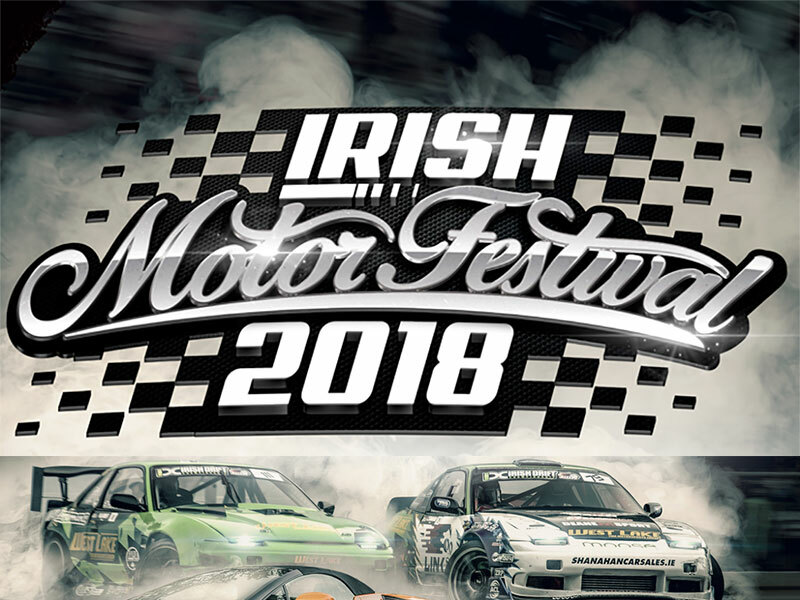 Celebrating all things motoring, the festival brings exotic cars, modified cars and classic cars together under one roof, alongside the thrill of the incredible Irish Drift Championship! 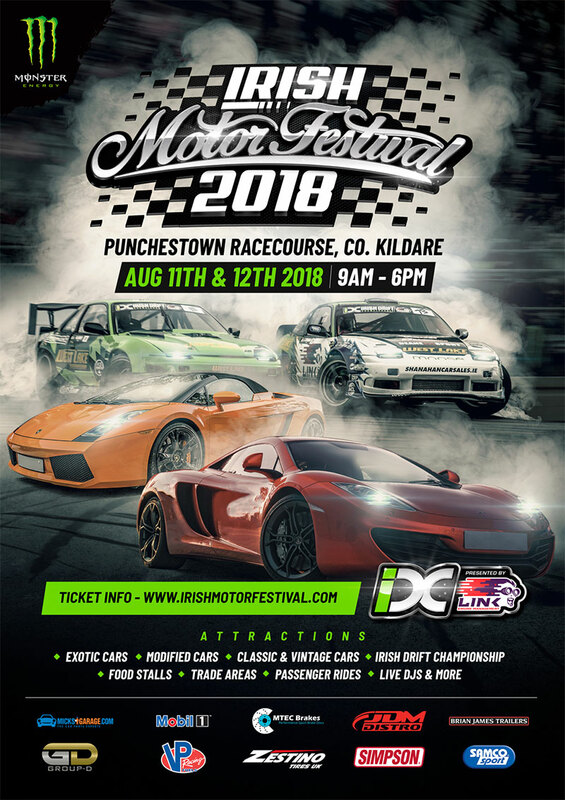 On August 11th & 12th, IRELAND'S BIGGEST CAR SHOW, the 2018 Irish Motor Festival touches down in Punchestown Racecourse, Co. Kildare. 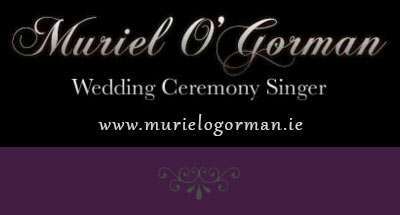 LIMITED DISCOUNTED EARLY-BIRD TICKETS and general admission tickets are ON SALE NOW, with very limited seating tickets, so head on over to www.irishmotorfestival.com to buy tickets and see all event information.